Best Rate Guarantee offered on our official website. Please feel confident that you will get the best prices available right here when you book direct with the hotel. However if you find your room on-line at a lower price within 24 hours of making your booking with the same booking conditions, we will match it. Terms and Conditions apply. Visit https://www.centralhoteltullamore.com/best-rate-guarantee.html for more details. FREE cancellationNo DepositBreakfast includedKids Stay FREE! 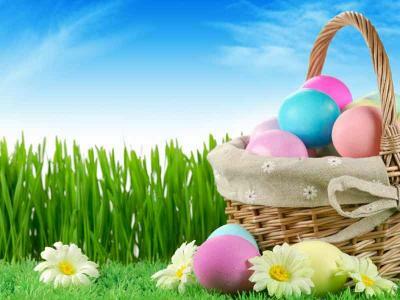 Experience this Easter Mid-Term escape with the kids at Great National Central Hotel for a fun-filled fuss-free break! With an abundance of interesting tourist attractions we will be delighted to recommend things to do to fill your day.